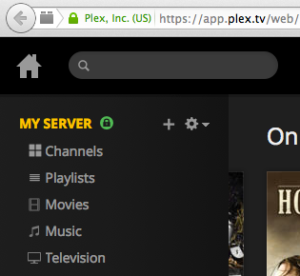 If you want to enable https for Plex Media Server, you will probably experience that Plex can’t establish a secure connection and wants to use an insecure one instead when you try to connect to your server via the web interface. The little green lock next to your server name is what we want to achieve. Of course, this is even more relevant if you want to use your Plex Media Server remotely. Let’s start with the Plex configuration. That’s it for the Plex part now we continue to our pfSense firewall. This configuration is the same no matter if you use DNS Resolver or DNS Forwarder. Now you eventually have to delete your browser cache and try connecting to Plex again. Now you should be able to see an HTTPS connection and the shiny green lock. For any questions leave a comment.